Created with attention to the details. 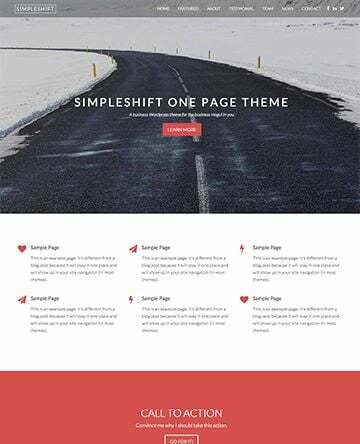 ThemeShift provides beautiful premium WordPress themes for businesses, organizations, and bloggers. 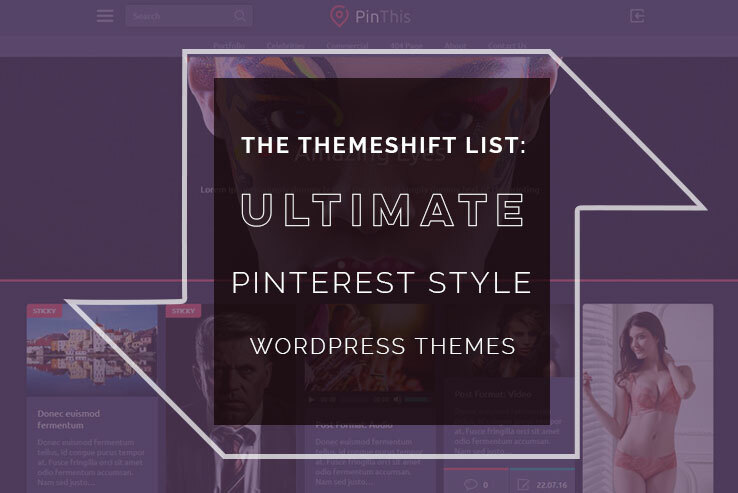 Our themes are competitively priced to ensure access to all members of the WordPress community. 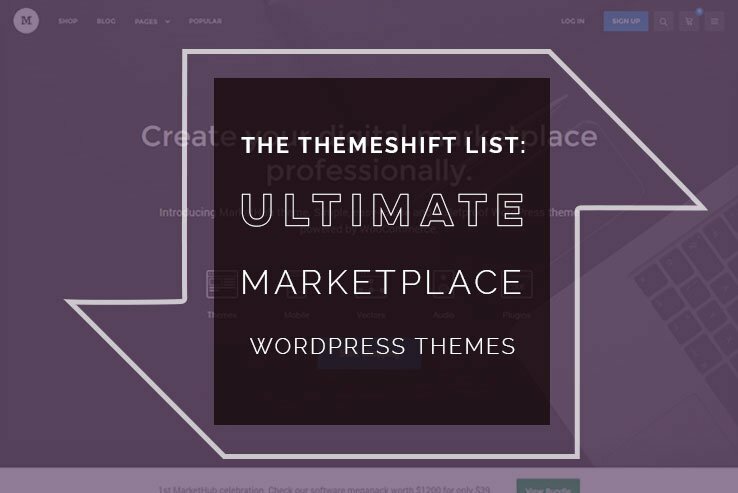 ThemeShift users can expect fast, friendly, premium support from our knowledgeable team members. 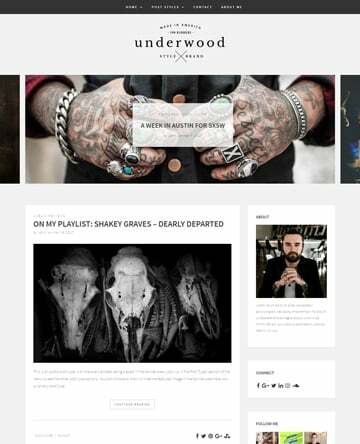 Get all 4 themes for only $149 $99! 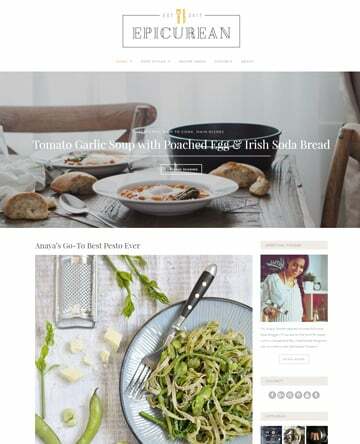 "Our commitment to our users is to produce beautiful WordPress themes that we would want to use ourselves, and to support those themes as we would want to be supported by another theme shop. We strive to live up to this commitment every day."